Can you see it? 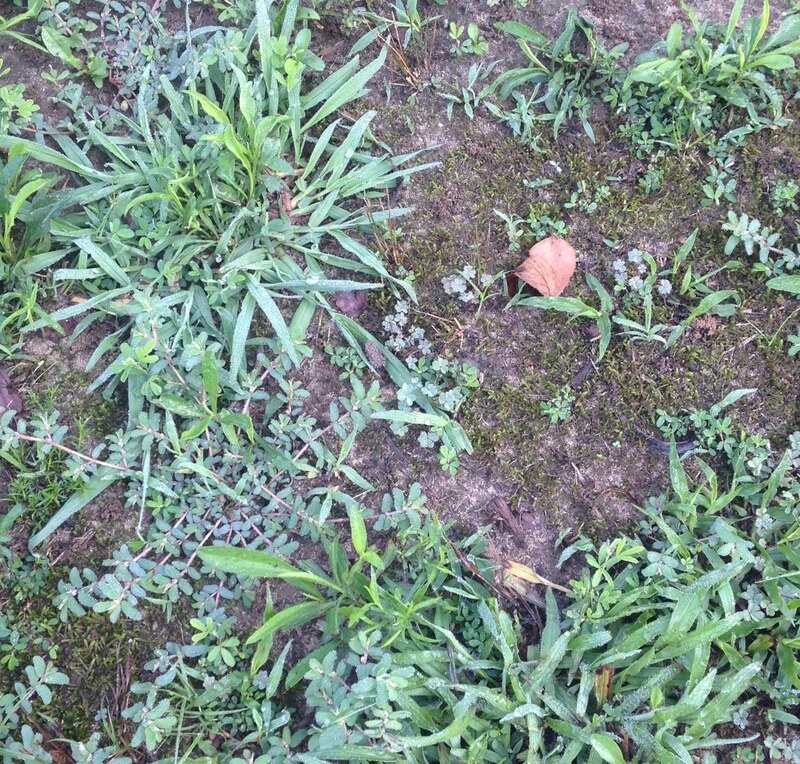 Everywhere, underfoot, tiny. We were in Beaverdam Park in Gloucester Co., VA, last week. It was fiendishly humid. 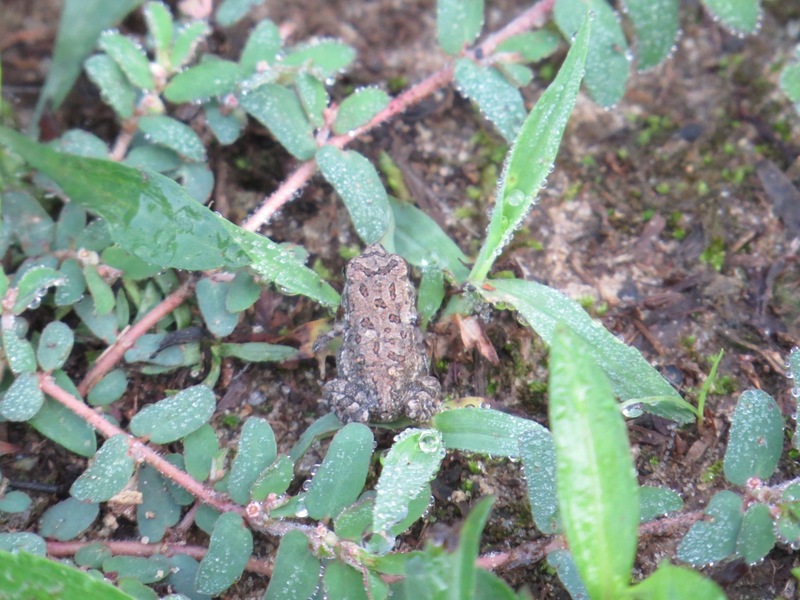 We kept running into these very small toads that scurried more than jumped. At first I thought the movement was some kind of beetle. But no, they were toads. Upon further research, they turned out to be Fowler’s Toads (Anaxyrus fowleri). The American Toad (A. americanus) and the Fowler’s are somewhat similar looking and overlapping in range. They can be distinguished by the number of warts in the dark spots; American have 1-2; Fowler’s have 2 or more. Some of these Beaverdam juveniles were less than 3/4ths of an inch long. Here’s a mature adult, the only such seen, about 2.5″ long. (I used a flash here in the lovely gloom of the woods, which gives a warmer color to the skin.) And one more of the wee ones. 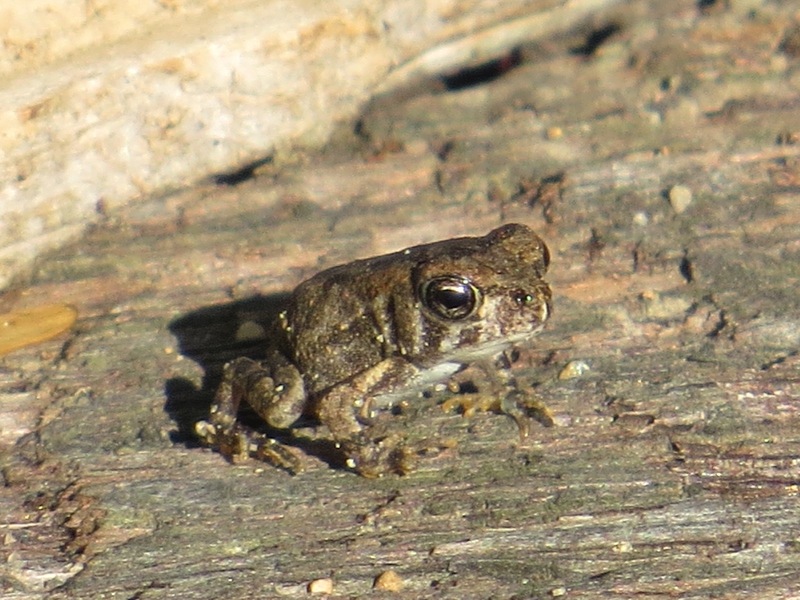 And continuing the theme of tiny amphibians. Parked along a country road in Virginia, we heard what we thought were sheep. But the sound was coming from the puddled ditches along both sides of the road. 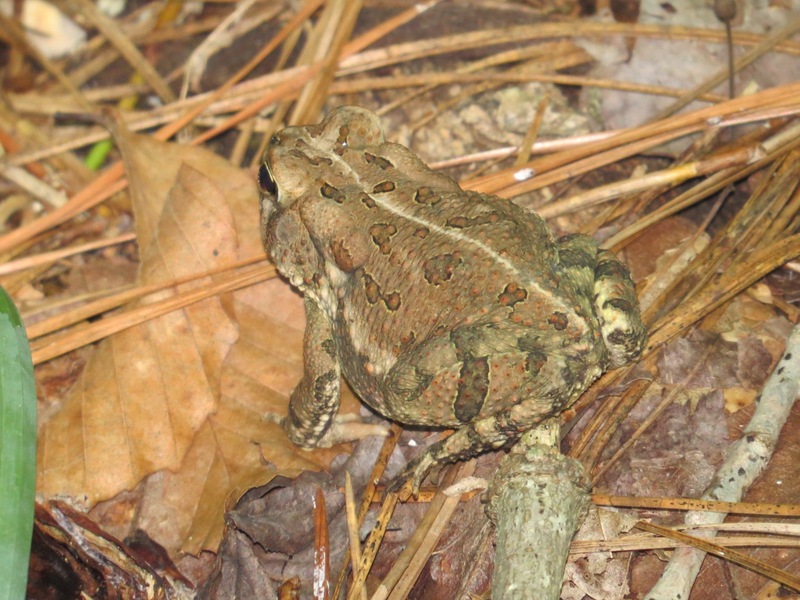 It turns out there is an Eastern Narrow-mouthed Toad (Gastrophryne carolinensis) that sounds like a bleating sheep. 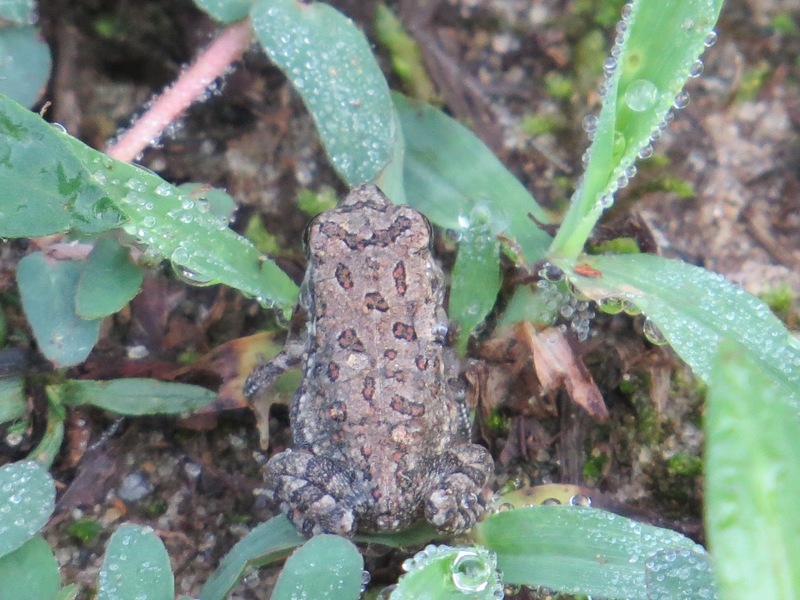 They’re microhylid frogs from 1-1.5″ long and supposedly blend in very well with muck. We certainly didn’t see any, but the sound was fascinating. I searched for the sound of the Narrow Mouth Toad. It is crazy. 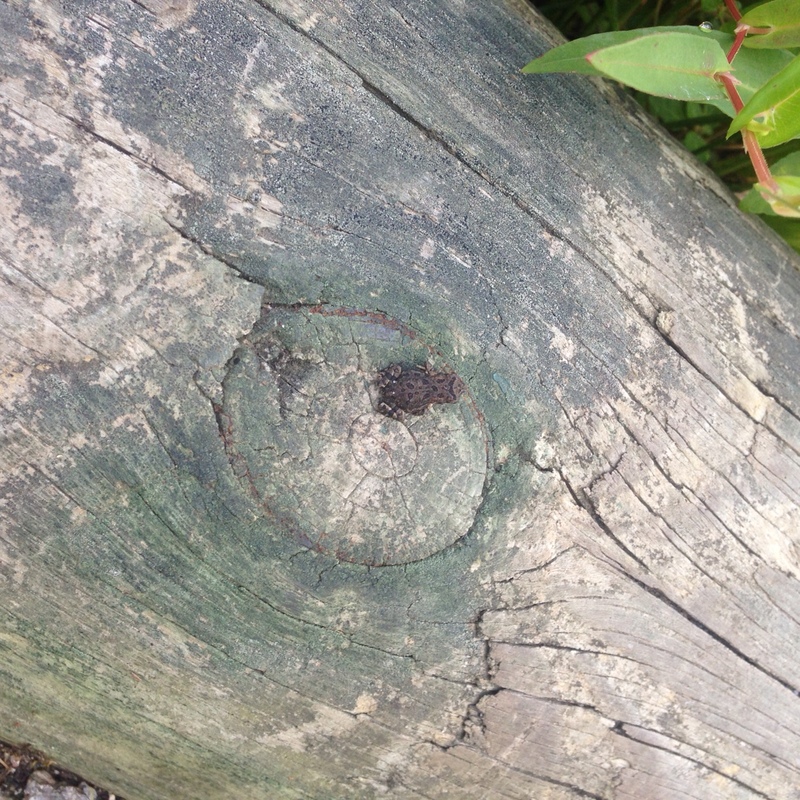 I imagine someone searching for sheep and the toads having a good laugh. Phantom sheep joke.